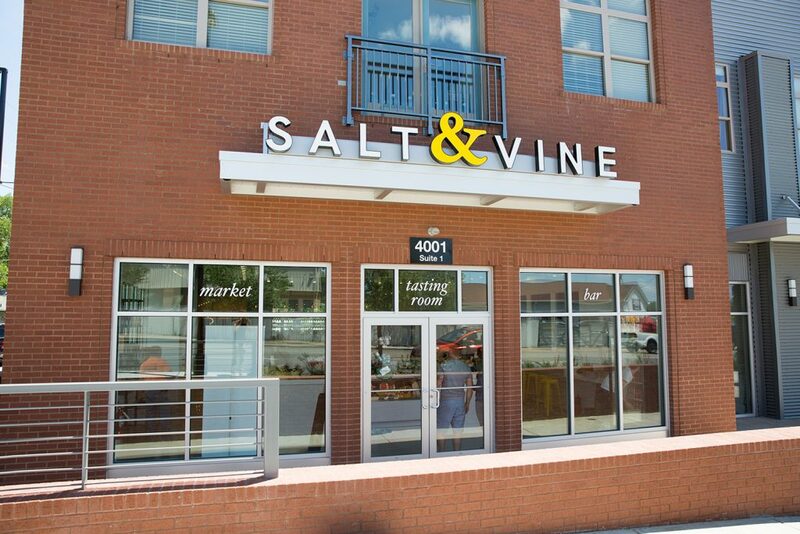 Salt & Vine, a gourmet marketplace, wine bar, restaurant, and tasting room officially opened in the Sylvan Heights / Sylvan Park area on Friday, July 1, 2016.  The multi-faceted concept comes from Nashville native and wine expert Mattie Jackson. It’s the first business to open in the Hill Center Sylvan Heights development.